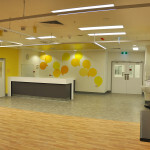 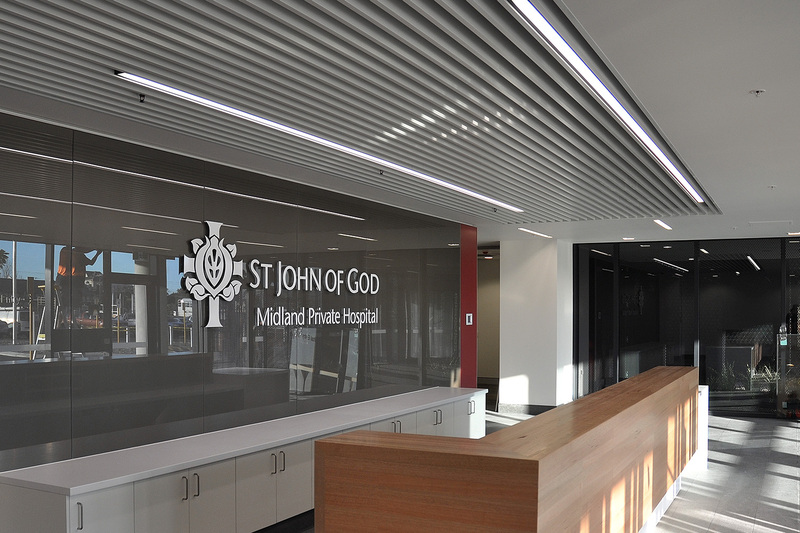 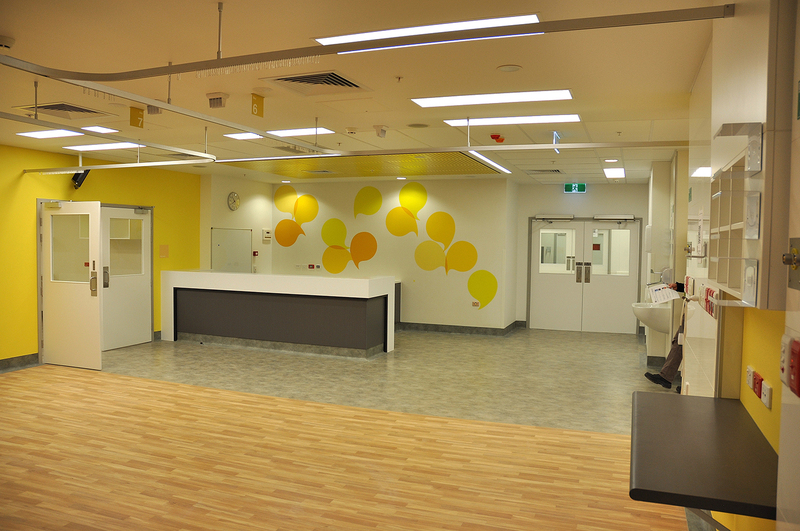 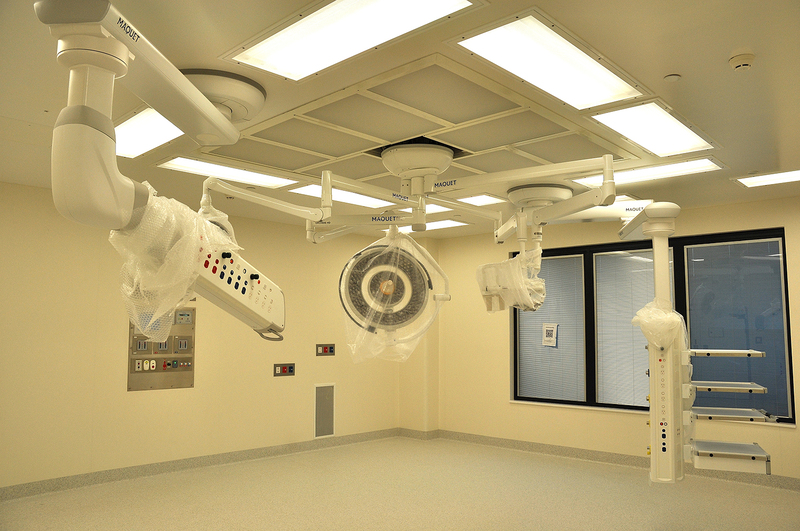 SJGHC Midland Public and Private Hospital opened on 24th November 2015. 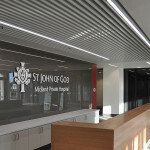 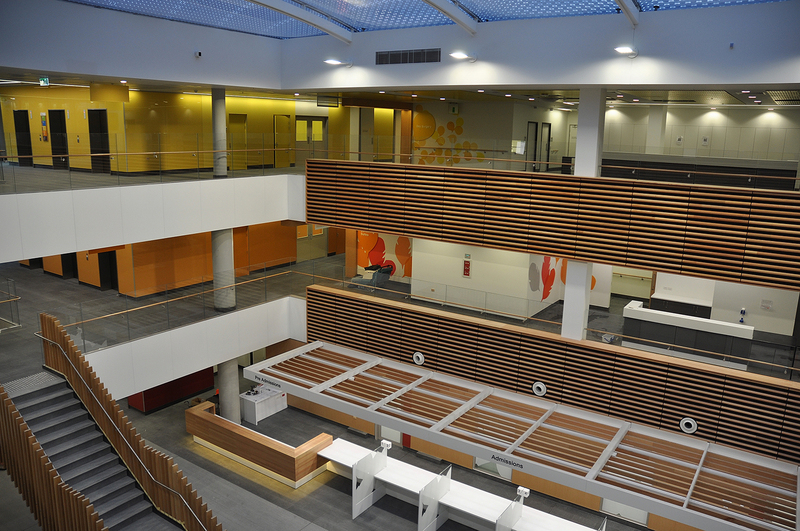 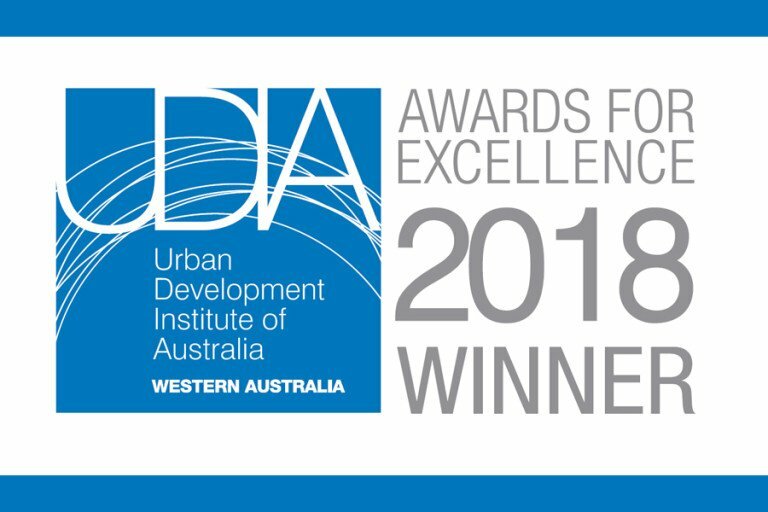 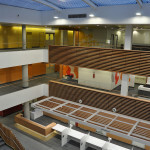 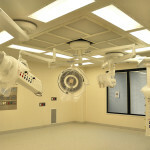 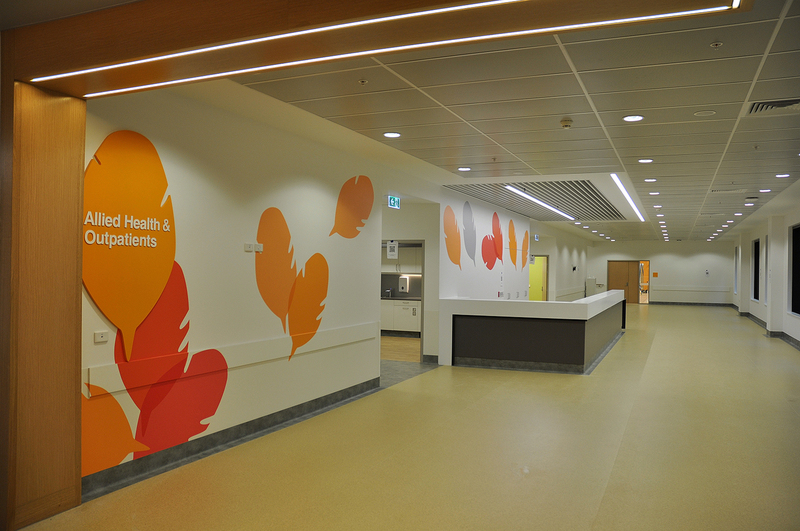 The SJGHC Midland Public and Private Hospital replaces the existing Swan Districts Hospital and comprises a total of 367 beds with 307 beds allocated for public and 60 beds for private patients within a single 44,000m² building. 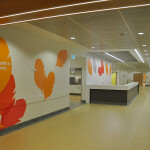 ETC’s engagement on this project began during the bid concept phase through to completion of construction with our role including the documentation of High Voltage power distribution system, cabling and switchgear, Low Voltage power supply and distribution system, cabling and switchgear, energy meters and communications system, general internal power and lighting, general external power and lighting, cable containment and ducting systems, standby LV power generation, Uninterruptable Power Supply (UPS) systems, power factor correction and EMF/Harmonic filtering systems, Cardiac Protected and Body protected areas, X-Ray viewers, Surgical, Exam and Treatment lights, Nurse, Staff and Emergency call systems, Emergency lighting and automated testing system, Access Control and Security/Duress/CCTV systems, Structured Communications Cabling, St Johns Ambulance Radio and Aerials DoH Metropolitan Emergency Radio Network Provision for FESA and Police Emergency Radio NTP PoE Clock systems and clocks, Lightning and Surge Protection, MATV and Patient Entertainment system, Various A/V systems cabling, Carpark barriers and ticketing system.